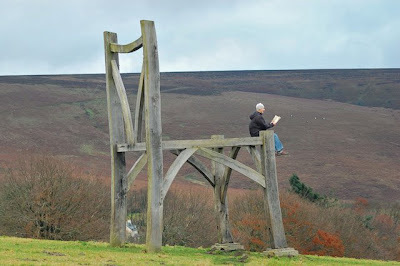 World Book Day Challenge – Extreme Reading!!! On Thursday 7th March it is World Book Day 2013. As always Davyhulme will be using the opportunity to share some of the great stories and books we have been reading. Children are encouraged to dress up as their favourite character from a book and the day will be full of fantastic activities focusing on World Book Day. 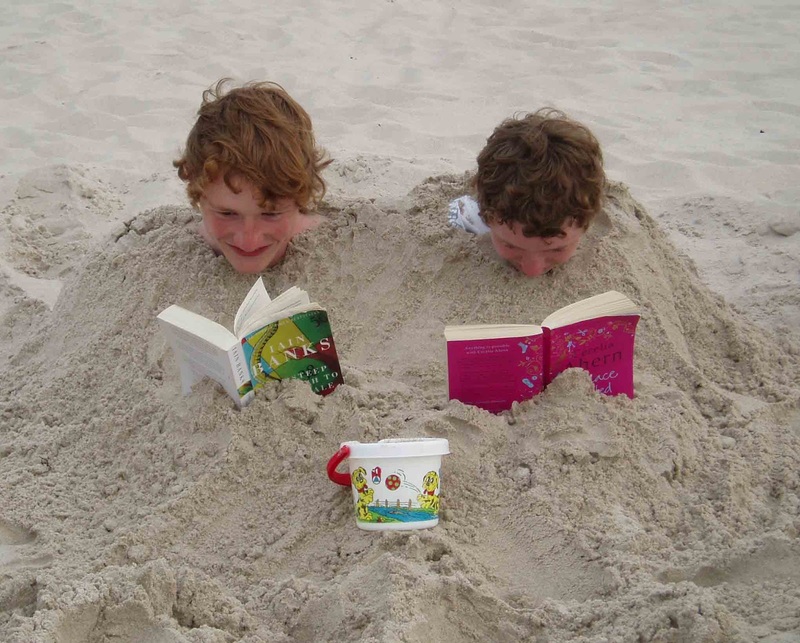 We are also running a EXTREME READING COMPETITION for World Book Day, between now and next Thursday children are encouraged to think as creatively as possible and ask a parent to photograph them in the most unusual and extreme places reading a book! A letter went home explaining the competition which can be downloaded here. We want to make it clear that PARENTS MUST take the photo and make sure that children are staying safe when entering this challenge. We are hoping to make a great display of some of your pictures and there will be rewards and prizes for children who capture some really interesting pictures. It can be comical, adventurous, involve siblings the possibilities are endless! I am sure some staff will also be getting involved. You can either upload your pictures as a blog post or email them to davyhulme.ipad@gmail.com. I really liked your animoto its really funny.